Content we’ve created has attracted a quarter million social shares and counting. If you’re a marketing director or business owner looking to create buzz around your brand, we can help. From persona research to keyphrase discovery—every step of our development process ensures your content covers the three vital bases: attract Google, capture your brand voice, captivate visitors. 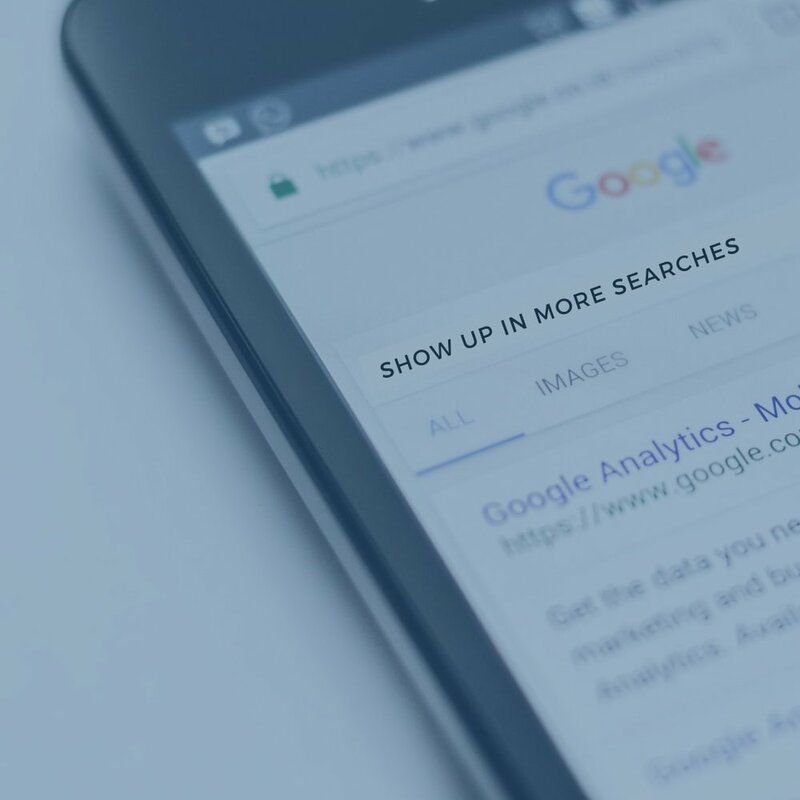 We craft content around the exact words and phrases your clients use to search for you on Google—for consistent traffic to your website that only increases over time. Your content should sound like you. Our content experts analyze and identify your brand’s personality, then craft every word to capture your unique voice. Site traffic is nice. But if visitors don’t become customers, then what’s the point? We use consumer psychology and conversion triggers to compel your audience to take action. Conventional writing styles don’t always work online. That’s why our content specialists focus on these key success triggers. Online readers don’t read. They skim. To get their attention, we format our content for easy scanning. That means compelling headlines that draw visitors in, lots of breathable white space, short paragraphs, and shorter sentences. Complex ideas in simple words. That’s what it takes to cut through the noise online. We translate ideas into language your clients can understand—and get excited about. The right words and the right graphics inspire visitors to take action. We combine user behavior, analytics, and a little artistry to craft calls to action that increase conversion rates right now and long-term. Not Sure Where to Start with Your Content Marketing? Cure Content Marketing Overwhelm with Our Free 30-Day Prescription—Let’s Develop The Next 30 Days of Your Content Marketing Strategy Together.